Don't we all wear our heart on our sleeve just a little bit? 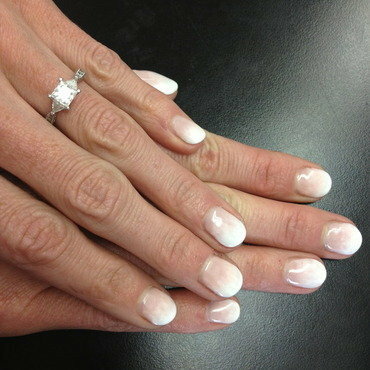 We are all eager for Spring to arrive! 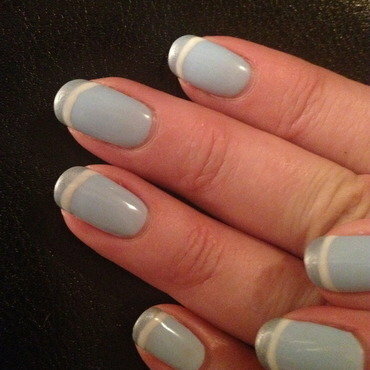 Here is a lovely manicure to remind us that Spring is coming! 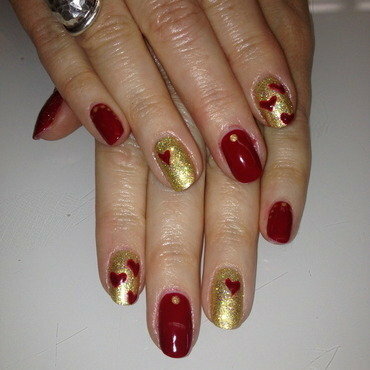 Valentine's Day should be glitter and gold with lot's of hearts! 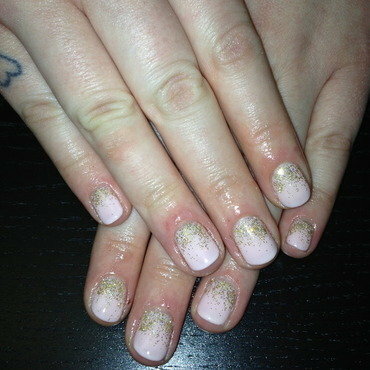 Which is why I decided to do this lovely manicure with lots of shimmer, glitter and gold! I love the deep burgundy with gold and hearts.